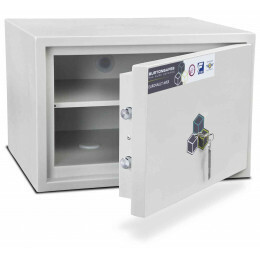 Buy an Insurance Approved Safe - AIS Approval confirms that these safes have been independently tested by recognised Security Laboratories. 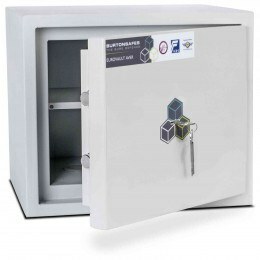 All UK Insurance Companies Approve AIS labelled safes. 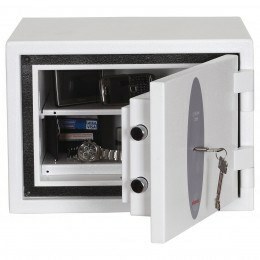 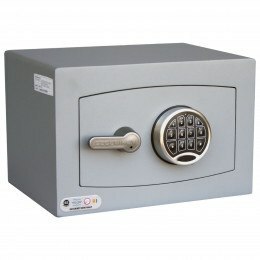 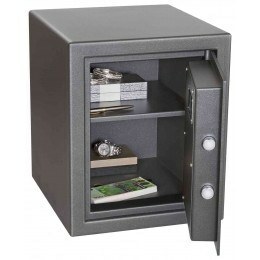 AIS Approved safes are safes that have been approved by the British Association of Insurance Surveyors and therefore the test certificates held by these safes are accepted by all UK Insurance companies as being genuine and an accurate reflection of the security and insurance value rating. 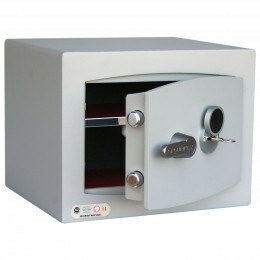 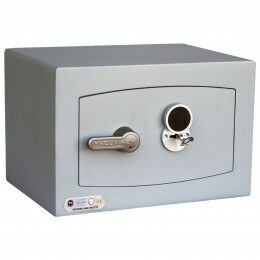 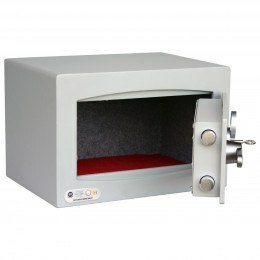 What are AIS Approved Safes? 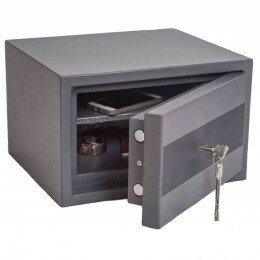 AIS is the Association of Insurance Surveyors who are the official organisation that assess the insurance risk for the British Insurance Industry. 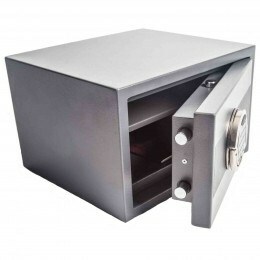 Any Security safe that is blessed with the AIS symbol gives the user the assurance that the safe has been both tested and certified to be used to store cash or valuables to the Insurance rating that is independently certified. 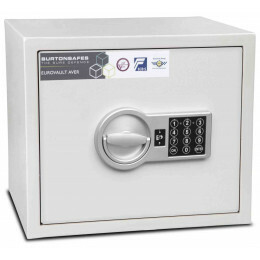 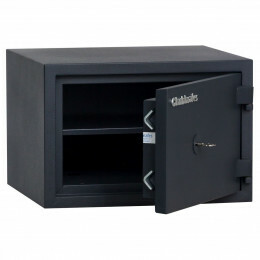 If the safe does not have AIS approval then it the security safe insurance rating has not been independently tested and certified, but is the manufacturer's recommendation. 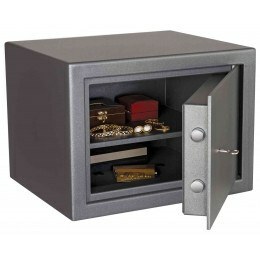 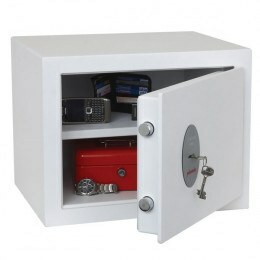 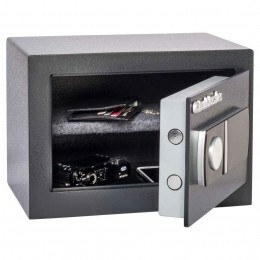 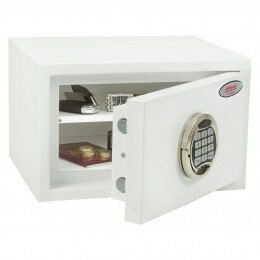 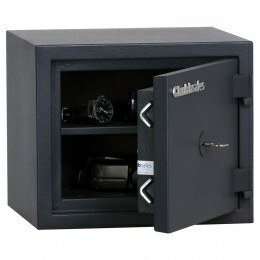 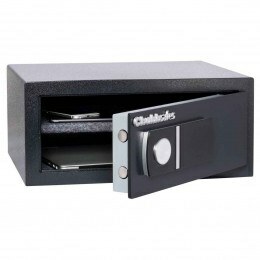 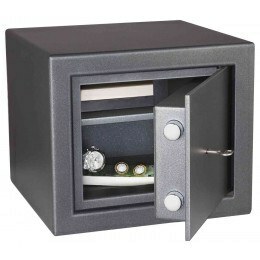 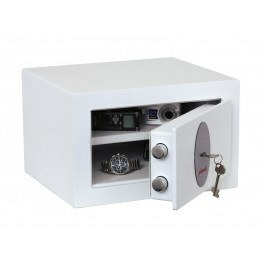 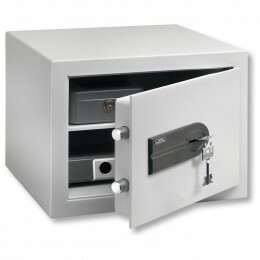 In this section, all the safes are shown are both Independently Tested and Certified and Approved by AIS. 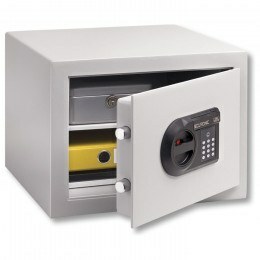 While not all offices need a safe, there are distinct signs that it could benefit you. 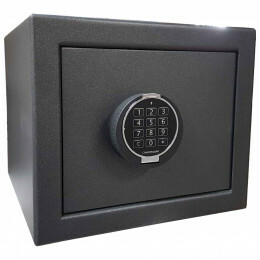 Read on to learn what those four indications are.